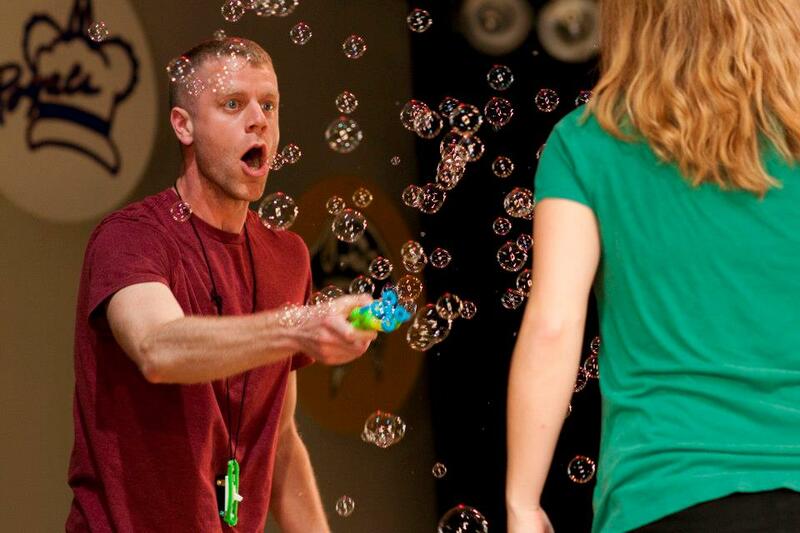 Young Playwrights’ Theater gives voice to a new generation through the art of playwriting. 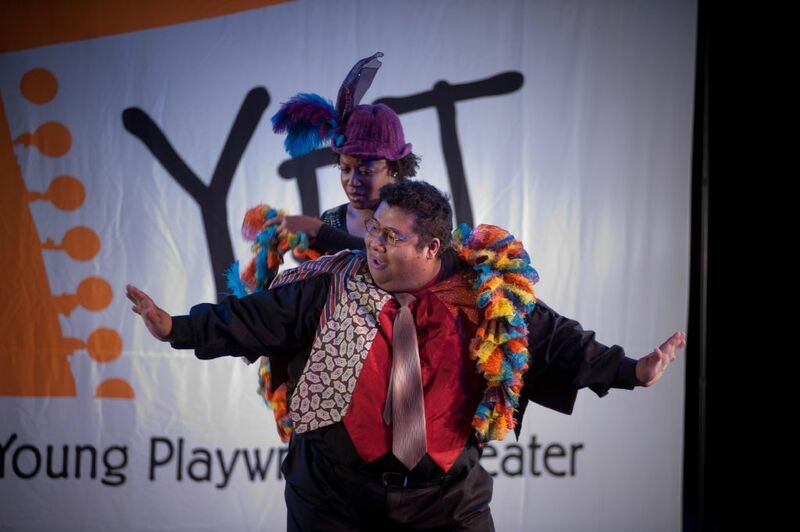 A nationally recognized leader in arts education, YPT strives to make the arts, and specifically theater, a core part of every student’s education. YPT proves the value of the arts in the classroom by demonstrating the direct and positive impact of an active, arts-integrated process on student learning. By exploring playwriting, revision and performance with professional artists in the classroom, students learn the power of language and create exciting new plays that reflect and engage their communities. YPT shares student-written work with local, national and international audiences to provide a window into students’ lives, cultivate an appreciation for young artists and inspire others to write. By seeing their work brought to life for their community, students realize their ability to affect the world around them.